July 11th and 12th, volunteers from the Unitarian Universalist Fellowship of Rolla participated in Take A Stand Against Child Abuse. 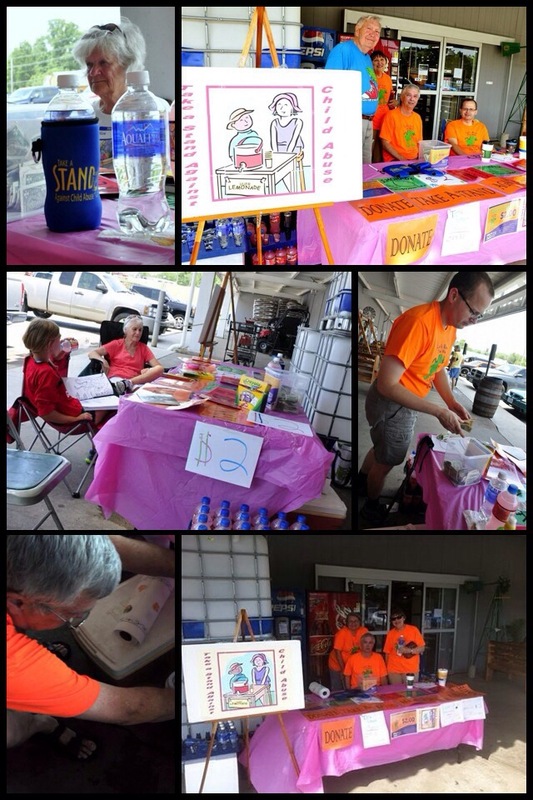 Thank you to everyone who volunteered, and thanks to The Family Center for allowing us to have a stand at their store. The Fellowship raised over $450.00.